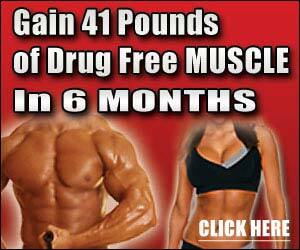 Edge-NO maximizes Nitric Oxide produced for intense muscle pumps and vascularity. The NO-VASO Blend magnifies Arginine’s vasodilating effects with L-Norvaline to inhibit Arginase and Oligomeric Proanthocyanidins from Grape Seed Extract to stimulate the Nitric Oxide Synthase enzyme. Combining these ingredients with Arginine AKG increases total Nitric Oxide produced for insane muscle expanding effects. 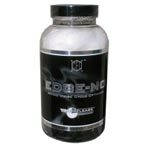 Edge-NO also contains Beta vulgaris (Beet Root), the only natural blood builder, and the CE4 Power Complex, our proprietary blend of creatine esters. This powerful and effective blend delivers results you won’t find in any other Nitric Oxide supplement.